Bank of America Merrill Lynch has raised its price target for Facebook to $35 from $31 thanks to news of the social network’s Graph Search feature. According to the bank’s analyst Justin Post, Graph Search was “an example of Facebook’s ongoing innovation to increase engagement and potential to add revenues to the platform.” At time of this writing, the social network is down 0.32% and trading at $30 per share. If you’re not familiar with price targets, it’s the projected price level that an analyst believes, if reached, would result in shareholders beginning to sell their shares. In 2013, Facebook’s stock has risen 19% and as of a few days ago, was up 80% since it’s lowest point. Post’s statement isn’t the first time an analyst’s remark has boosted Facebook. Merrill Lynch released a report this month indicating that the social network’s mobile revenues have large growth potential. Its ability to monetize mobile usage of its service has been under scrutiny. Merrill Lynch said it anticipated that Facebook’s mobile revenue would pass desktop revenue in 2014. 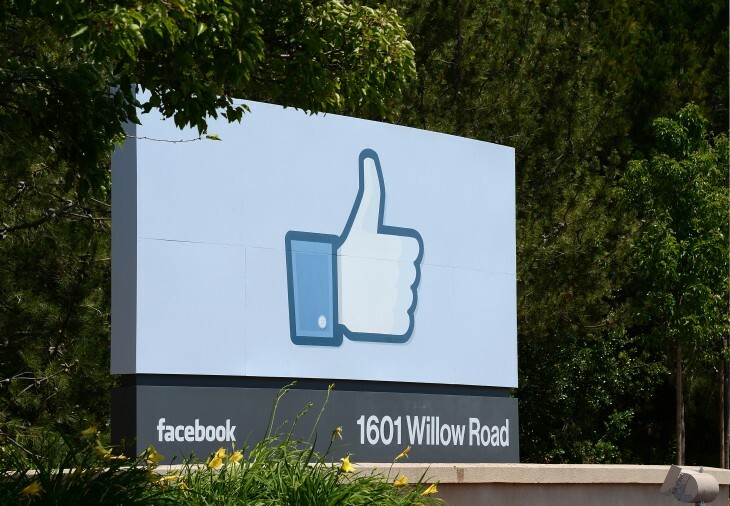 On Tuesday, Facebook revealed the latest in what it was building and that was Graph Search. Following the announcement, shares in the social network fell as we reported that investors mildly punished it for not announcing a product, device, or service that would be instantly monetizable and having an impact to its bottom line. Instead, the company launched a revenue-free service. Bank of America says that it is maintaining a buy rating on the stock.